When one thinks unique experiences, South Africa – with its unusual blend of diverse cultures, varied landscapes, wildlife, vibrant cities and historical towns – tops the list for its distinct character. 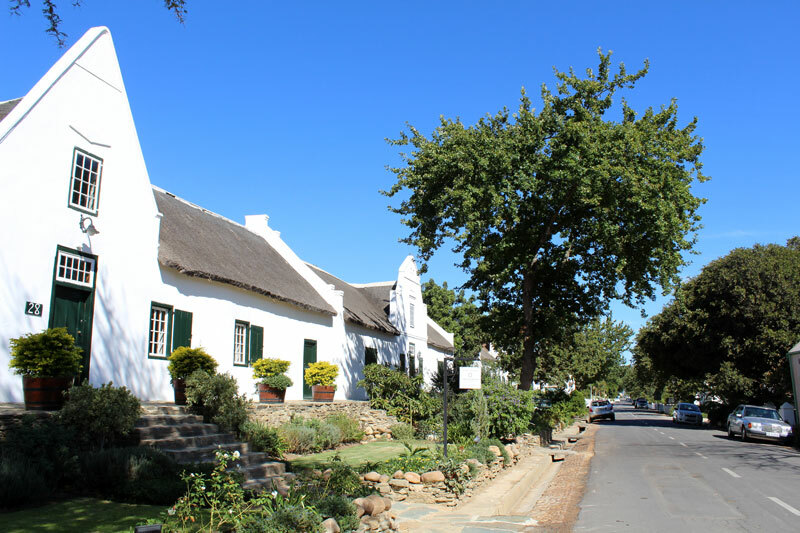 South Africa has a list of historical towns within a stone’s throw of Cape Town. Most of them have their roots in viticulture that has, since the ‘fall’ of apartheid, grown into an impressive wine producing industry. 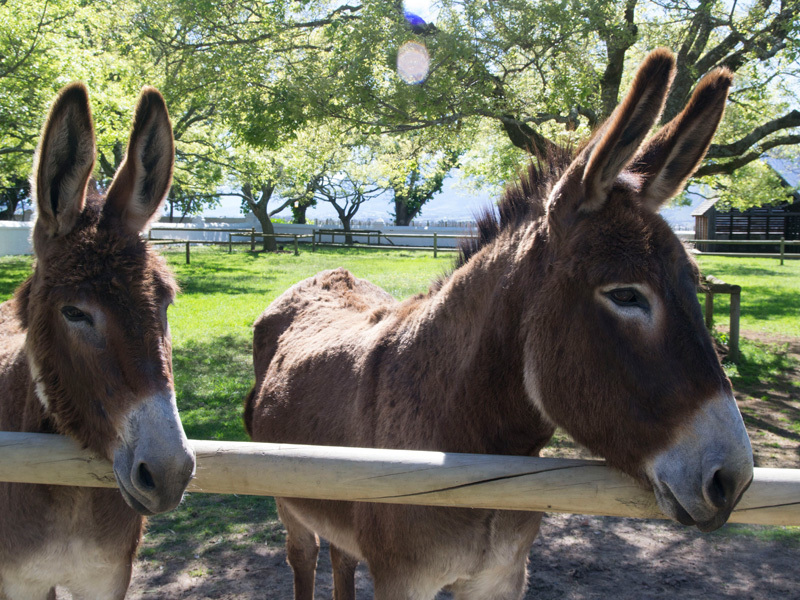 Known collectively as the Cape Winelands, the towns of Stellenbosch, Franschhoek, Tulbagh, Wellington, and Paarl have in common their beauty in amongst the Cape fold mountains, and their quirky, upmarket character. The recent findings of an ancient species – Homo naledi – in South Africa’s World Heritage site just outside Johannesburg may well allow South Africa to gain the edge in the contest with East Africa as the site of the origin of Humankind. 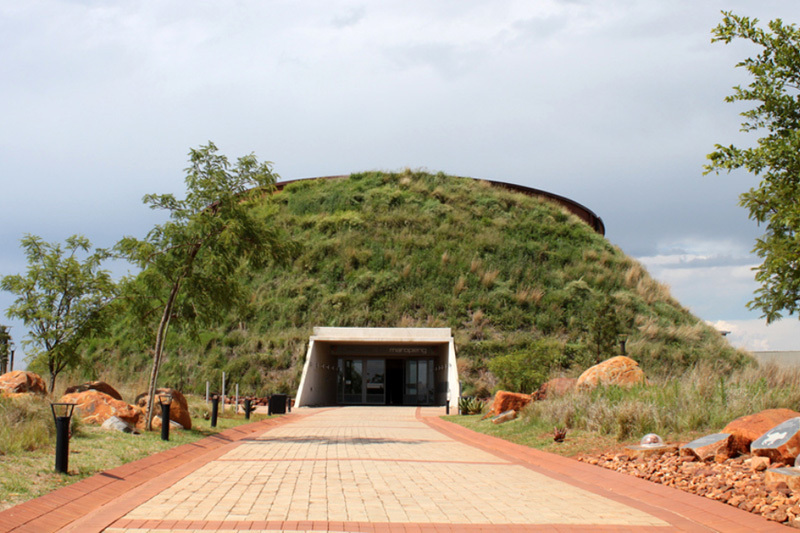 The Cradle of Humankind lies in a vast grassland beneath which are a series of limestone caves that have given rise to exciting findings. If you consider that 97 percent of the continent has yet to be investigated by fossil hunters, the origin of man is still largely unexplored. 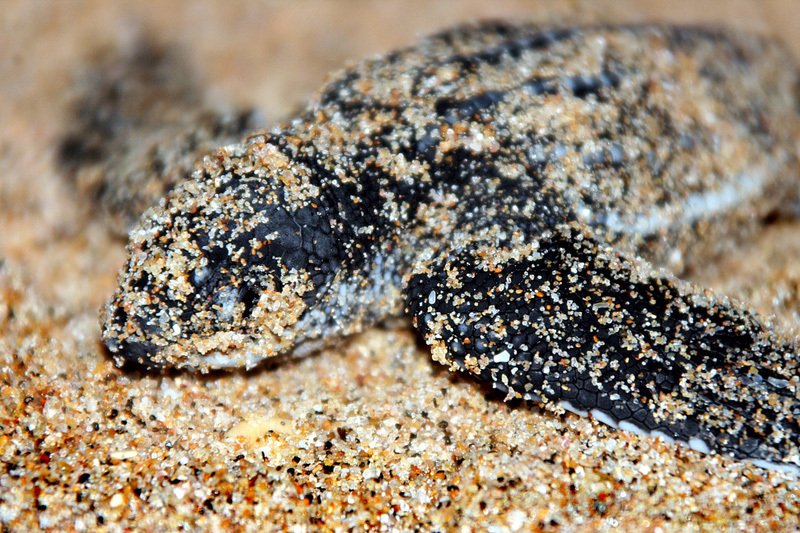 South Africa doesn’t bay too loudly about the annual appearance of leatherback (critically endangered) and loggerhead turtles on the coastline of iSimangaliso Wetland Park – one of the last major nesting sites in Africa where they can still lay their eggs on the beach. They’re protected by local wildlife authorities, as they should be – they’ve been around for about 100 million years (here before dinosaurs) – and make an appearance every November and December on South Africa’s shores. 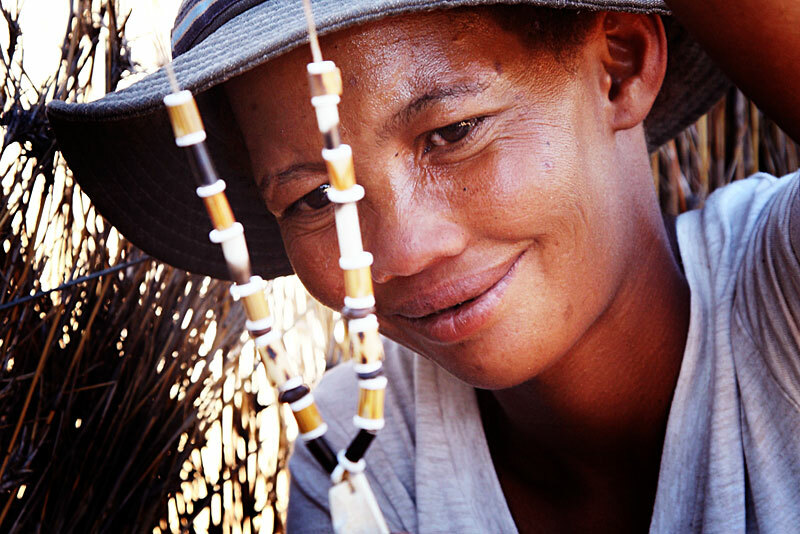 The San people lived a highly complex hunter-gatherer existence in southern Africa long before Europeans arrived on the continent. 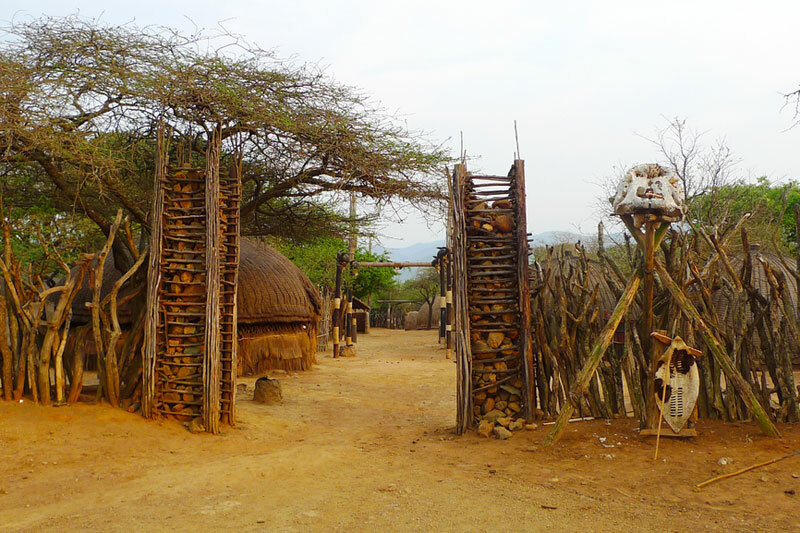 Today many of the San tribes that survive are without land whilst the majority live on the edge of poverty. Those who continue to practice their lifestyle live mainly in the Kalahari Desert of Botswana, or the Khomani Desert of the Northern Cape, with a few pockets here and there across South Africa. In July 2017 the Khomani Cultural Landscape was inscribed by the UNESCO World Heritage list, and SANParks has made R18.1m available to develop a rest camp, partnering with the Khomani San, within the Kgalagadi Transfrontier Park. Similar unique experiences in South Africa include the Riemvasmaak community stay. Book your visit and overnight at Accommodation in Northern Cape. 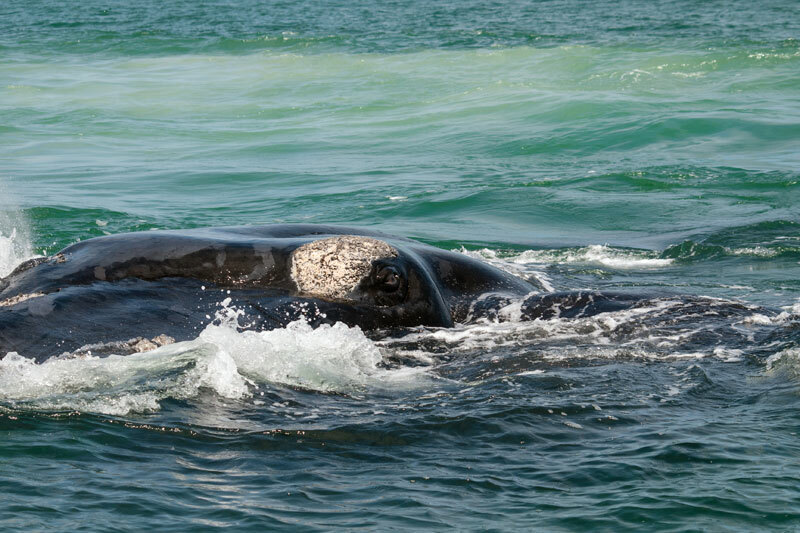 Unique experiences South Africa include the Cape whale route, which sees the annual migration of whales from their feeding grounds in Antarctica to the whale nurseries of the bays just east of Cape Town, between June and November every year. A coast so wild it’s named after its predominant attribute, the Eastern Cape’s Wild Coast stretches between East London and the border of KwaZulu-Natal, a place of largely uninhabited natural beauty that remains so because of its lack of infrastructure. A breathtaking coastline, craggy cliff faces and wild and desolate beaches combine with green rolling hills and deeply incised river valleys to provide 200 kilometres of wild coastline. To visit, find Accommodation in Wild Coast here. 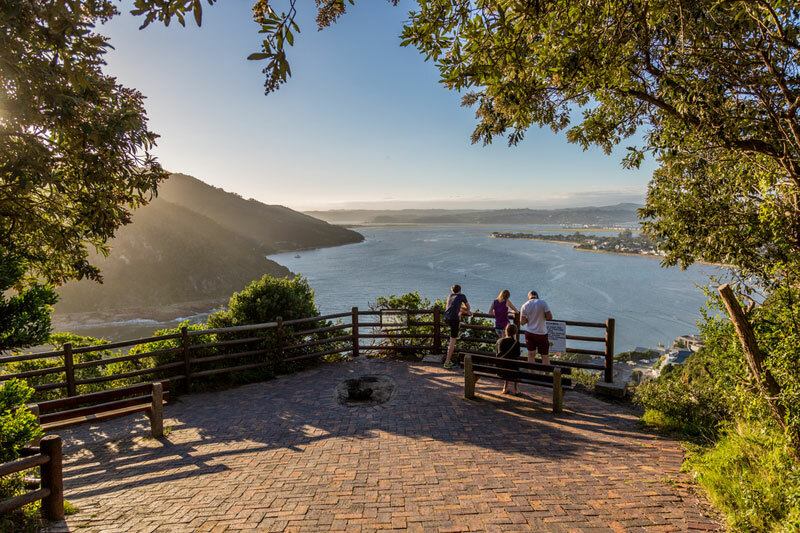 A route that has nothing to do with gardens, and everything to do with a well-watered coastline dominated by mountains, rivers, cliffs, beaches and a collection of towns, the Garden Route is one of South Africa’s biggest attractions. 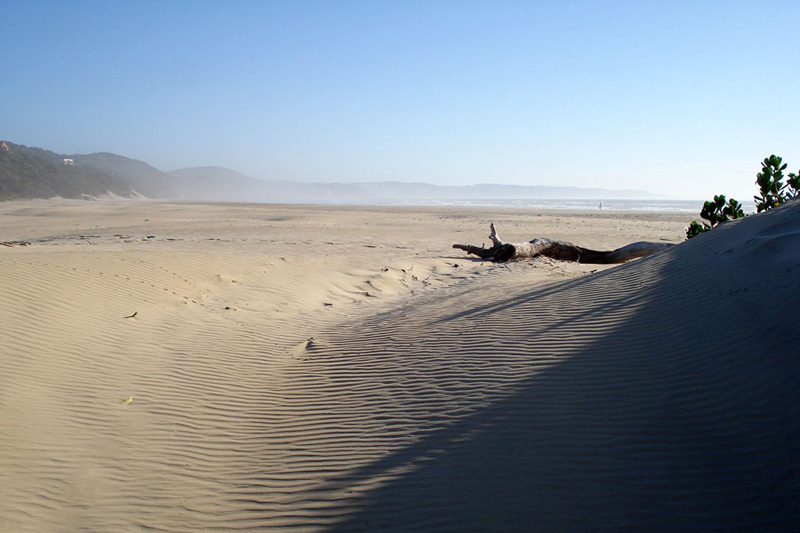 The glorious natural beauty of this self-drive 300 km route makes the south-western coast of South Africa a popular one. To visit, book your Garden Route accommodation now. The flatlands that form the centre of KwaZulu-Natal, just before the reaches of the incredible Drakensberg Mountains, are a series of rolling plains that appear little more than savannah grasslands until you realise that these served as the landscape for not one, but three, major wars fought between Britons, Zulus and Boers. To do any of it justice you’ll need to hook up with a tour guide as few of the battlefields have more than a little commemoration plaque to mark the spot. Visit the area – Book your Battlefields accommodation.